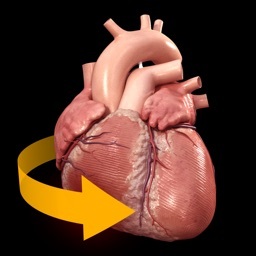 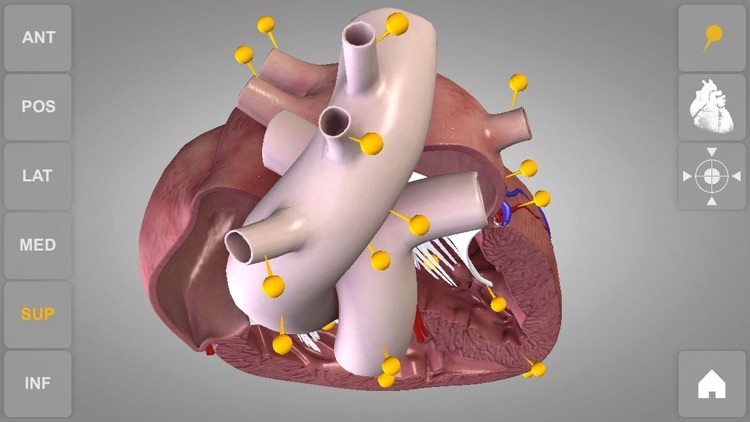 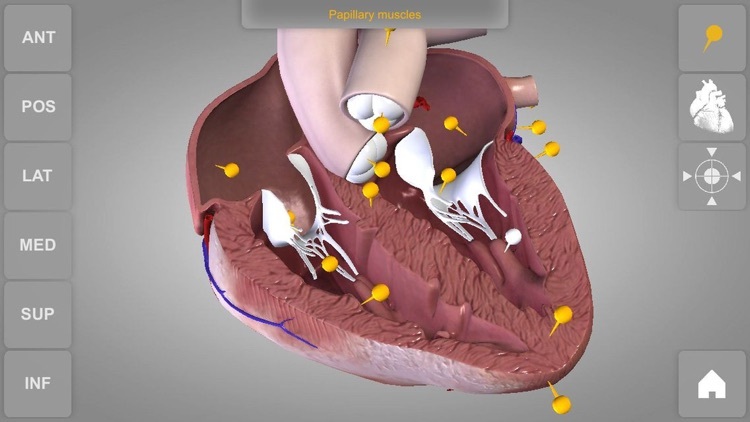 Heart 3D Atlas of Anatomy allows you to rotate a highly realistic 3D heart model as it was in your hands. 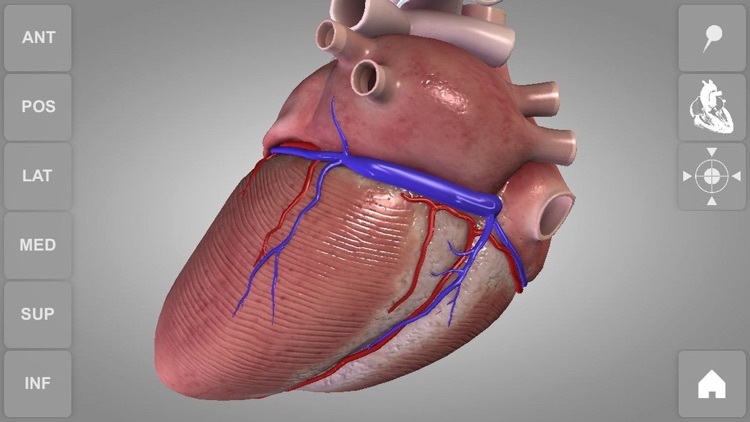 The anatomical heart 3D model is revolvable in any direction giving a 360° view of the object. 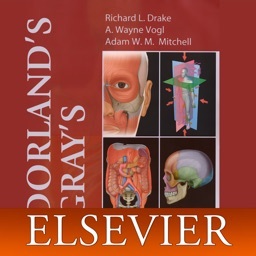 User can choose external view or section view. 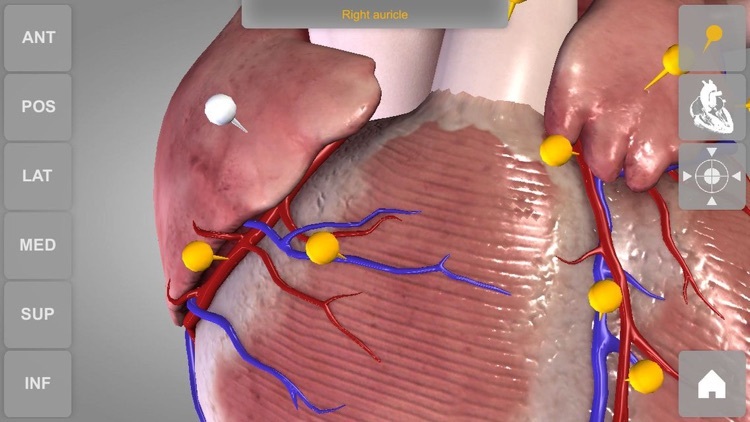 Moreover, the names of specific anatomical areas can be shown touching the related pins. 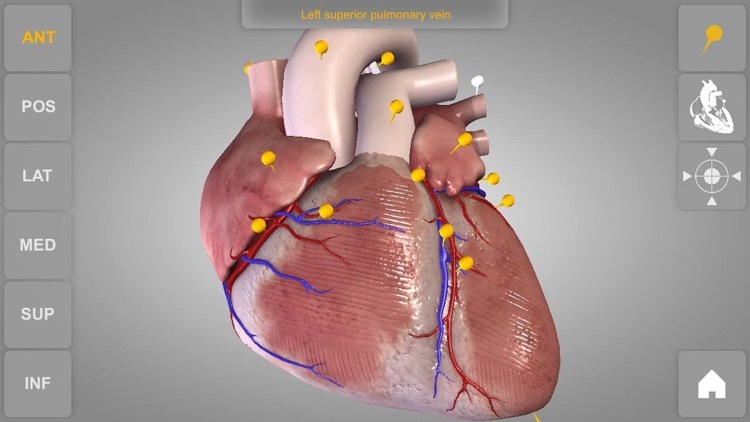 Heart app is part of 3D Atlas of Anatomy collection, a human anatomy reference atlas for iPad and iPhone devices. 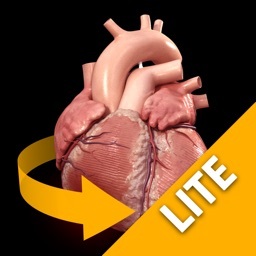 The models in these apps are similar to classic real plastic models but with the great benefits to be always available on your portable devices when you need them and occupy no physical space. 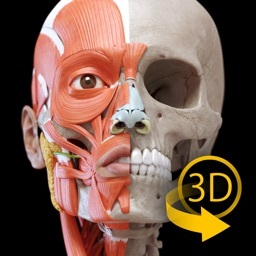 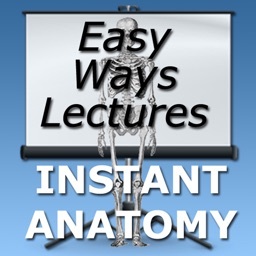 These apps can be of great help for students of medicine and for anyone who needs to study human anatomy shape in detail and from any angle. 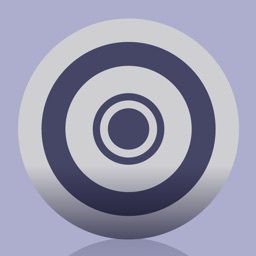 Immediacy and simplicity together with high quality are distinctive features of the app.